I *loved* getting the Scholastic book order form every term! A friend was just asking me about captain underpants last week. She heard that kids loved it. our kids are 7 and 9. Jedi academy would be a wiinner for sure in our house, just started the star wars movies. Captain Underpants (Scholastic) and Diary of a Wimpy Kid were books brought home in our house. We always let the boys read at bedtime. They were aloud to stay up with books. those look great! 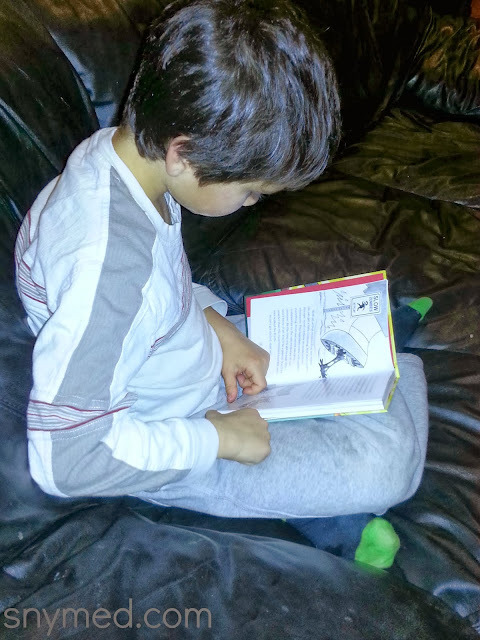 My son is 6.5, and had some difficulty getting into reading (he had a severe speech delay, which caused a delay with learning the basics for reading) He has come so far though, and he loves the captain underpants series. I started reading it to him, and now he can read some of it on his own! Thanks for the sharing about the Branches books - I will definitely be checking them out! When my kids were younger we all looked forward to the Scholastic book order to purchase some great books. I love that they now have the Branches books to bridge the gap between the early reading books and the bigger chapter books. Reading is so important and acquiring a love of it now will last their entire life. My kids love reading books with my right now. I hope it sticks once they get older. What a fun set. I bet my little one would love them! Mine was and still is The Hobbit. I was 9 years-old when I first read it. :) The kids love reading here! I would be all over that Jedi Academy book! Hehehe I remember reading captain underpants when I was a kid! 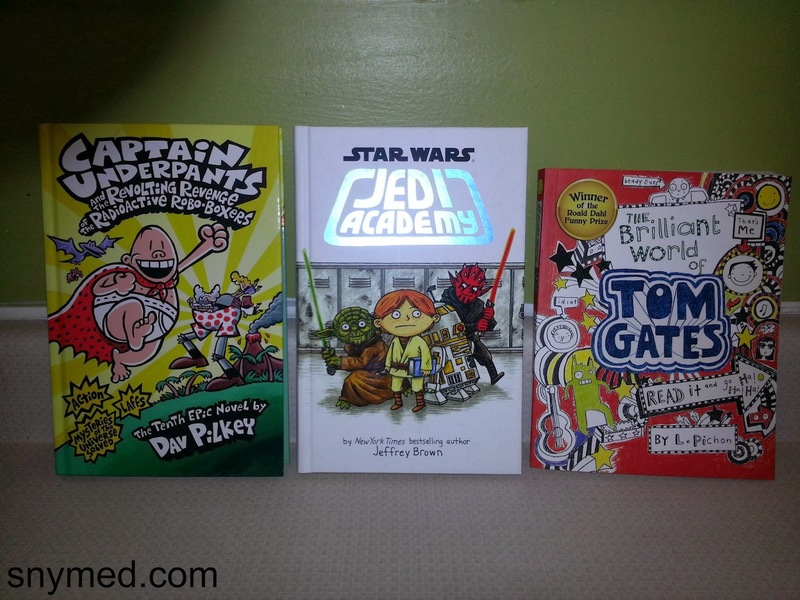 I didn't know Captain Underpants and other similar books are called "bridge' books. 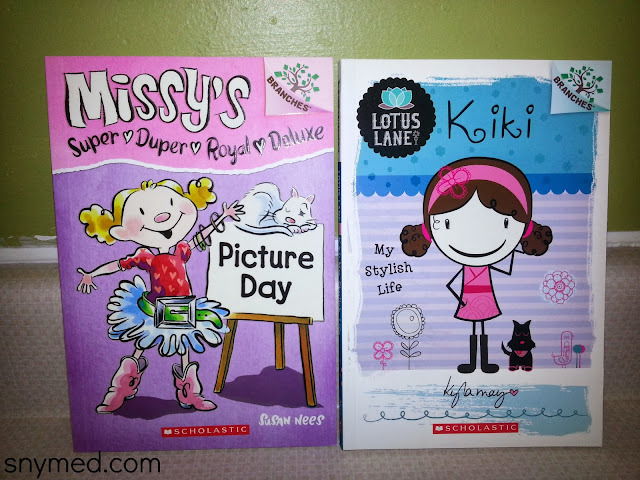 Scholastic makes incredible books.